Sikh baby names list with meaning for girls and boys.Top punjabi baby names. Sikh names from gurbani and guru granthsahebji for Boys and Girls. Strong Sikh names, Royal Sikh names and Traditional sikh names collection. 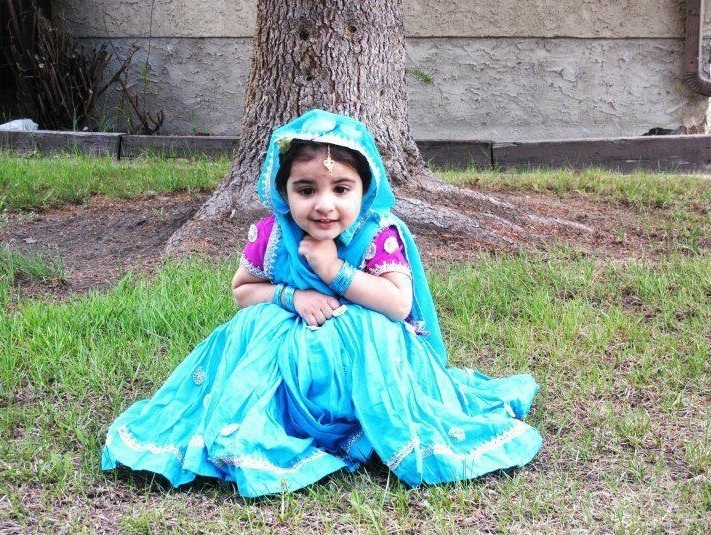 Sikh baby Girls Names starting with letter I. Collection of All Punjabi Baby Girls names which are beginning with English letter "I". Punjabi Girls names in this article are with their meaning. 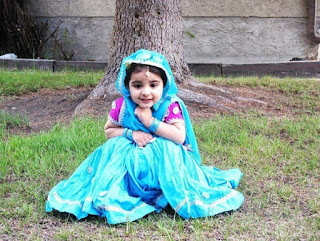 If you are searching for Sikh baby names starting with letter I, Then you are at the perfect place. Here we have tried to gather all Punjabi names starting with "I" with meaning. If you have question Related Punjabi Baby Names Starting with letter I , Feel Free to write in the comment box about Sikh names starting with letter I.